» Podcasts » Archive by Category "Dummy Plug Podcast"
Well beautiful friends, this is it. 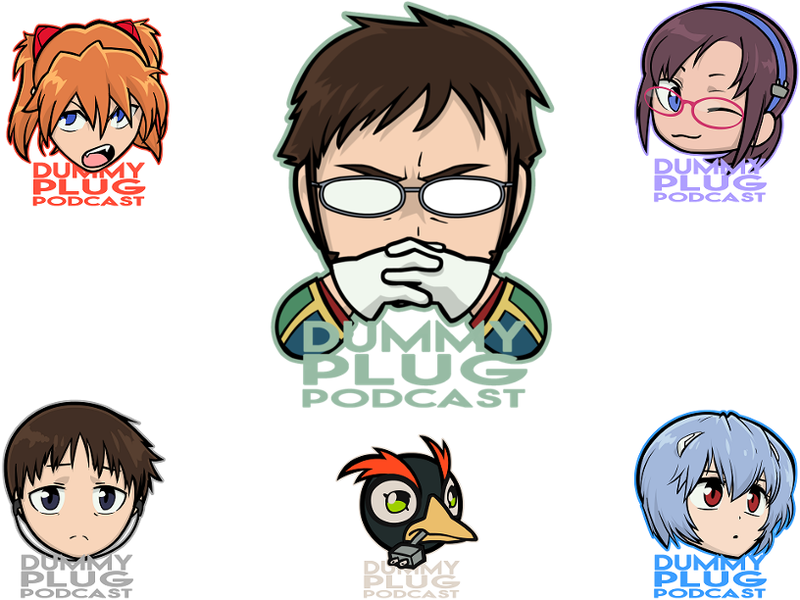 The last episode of the Dummy Plug Podcast. It’s been a fun ride. We’re glad you hung around for the journey. 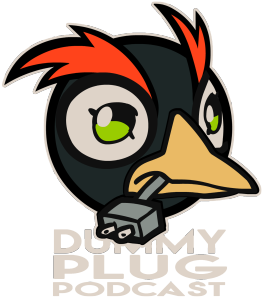 But fear not, we aren’t going away, just moving on to something new. And that something new is called Square One. So be on the lookout for us, it’s on it’s way. This is (not) The End. As for this episode, this is from our award winning panel (yes, we actually won Best Fan Panel for this) at Anime Iowa 2016. A big thanks to everyone who came and saw us. And especially those who voted for us. It really made this last time extra special. And we couldn’t have done it without you. For more info on our new project, e-mail square1podcast@gmail.com and be sure to look for Square One on YouTube and iTunes. 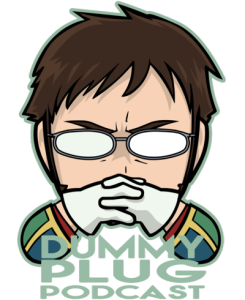 The Dummy Plug Podcast reports on their latest excursion to Anime Central 2016 and drops a bombshell about the future of the podcast. Iowa, Unit-02, and Rei discuss the 8th volume of the Sadamoto Evangelion manga. The Dummy Plug Podcast crew discuss the recent DVD/Blu-Ray release of Evangelion 3.33, the false fourth movie trailer, and Godzilla. 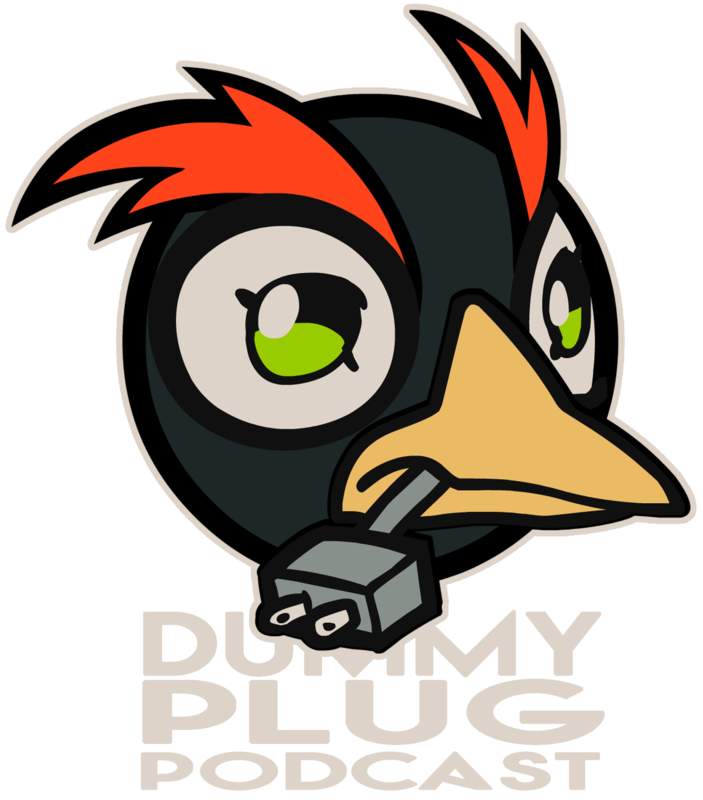 Dummy Plug Podcast Ep. 030 – What Are We Watching? 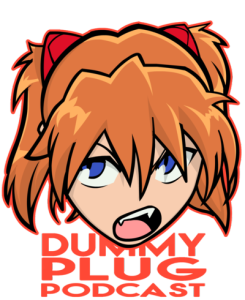 In this latest installment, the DPP Crew talk about the various shows they are watching outside of Evangelion. Including Pro Wrestling, movies, sports, and of course, anime. 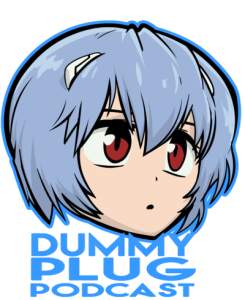 Be sure to subscribe on iTunes or AndroidVisit our forums at rebuildofevangelion.org. 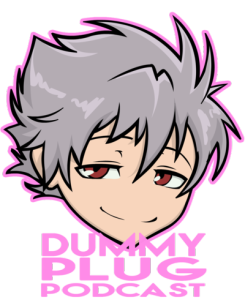 The Dummy Plug Podcast returns from a long hiatus to discuss the intricate relationship between Kaworu and Shinji. They also take some time to talk about wrestling for some reason. Like, Subscribe, and Share us on YouTube! 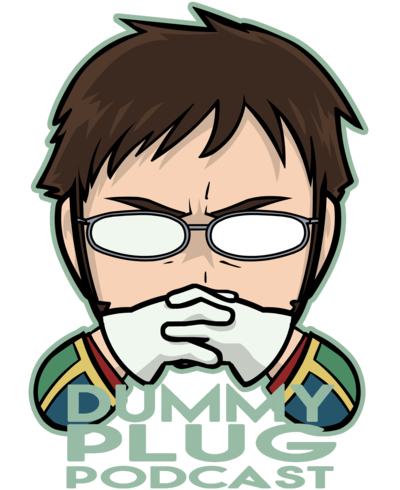 The Dummy Plug Book Club returns with it’s sixth episode. Iowa, Nico, and Unit-02 discuss the sixth volume of the Sadamoto manga.